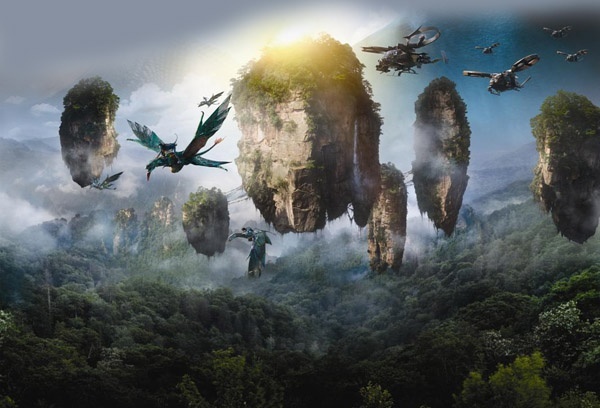 Qiankun Column, also known as Hallelujah Mountain, is the prototype of floating Hallelujah Mountain in the movie Avatar. 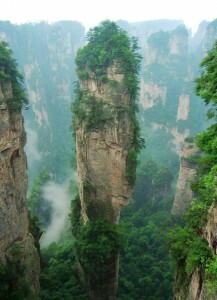 The mountain is about 150 meters’ high. It rises straight from the ground. 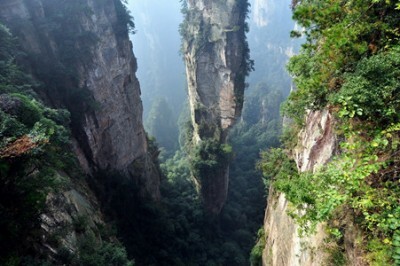 It is one of the most popular attractions in Wulingyuan.